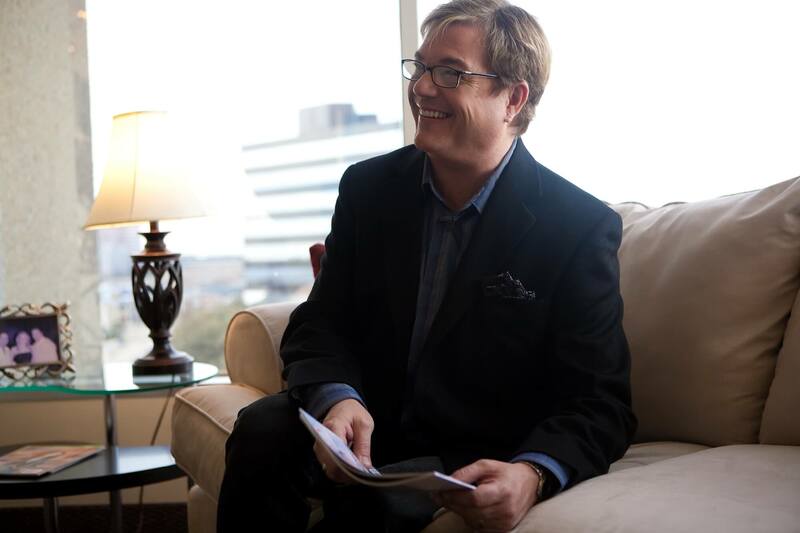 Donnie Brown is known as the Dallas Celebrity Wedding Planner and Decor Specialist. 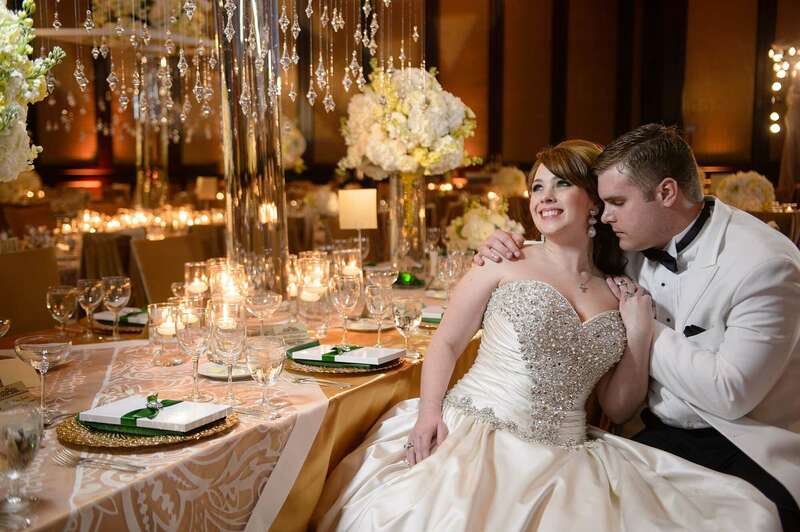 Donnie, and his team of event professionals, is an award-winning, full service, wedding and event planning firm of certified Dallas wedding planners and decor specialists. 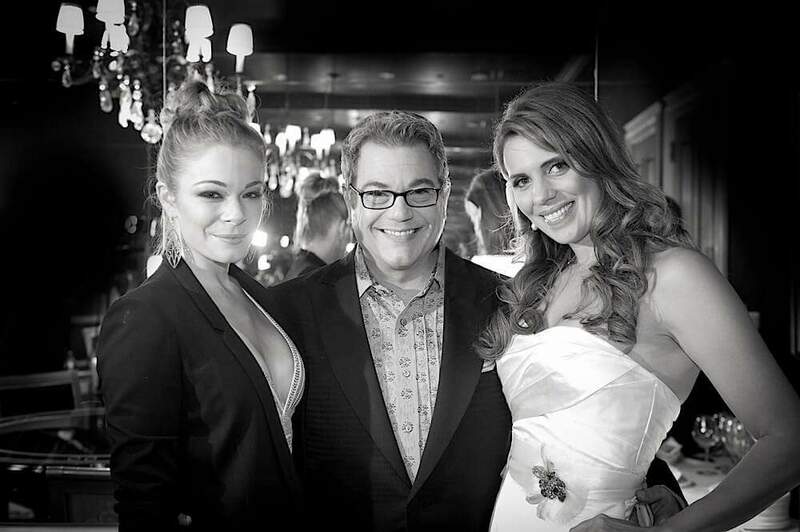 Sought after as a leader in wedding and event fashion trends, Donnie’s client list is a virtual who’s who of society, celebrities and other clients who demand excellence and perfection for their wedding or special event. We specialize in working diligently with our client’s budget, whether big or small, always keeping an eye on the ball. We offer truths that you might not find at other companies. 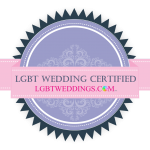 Our chief goal is to educate our client in the world of weddings and events. We guide you in making good decisions, and always affect a positive atmosphere during the planning process. Whether you need a small amount of assistance or full turnkey production, we are at your service at Donnie Brown Weddings and Events. The proposal can be almost as important as the wedding. The perfect proposal is romanticized nearly as much. Some people want classical romance. Some people want a crazy, over-the-top proposal. We are here to help you design a day, or evening, that matches your style and expectations. 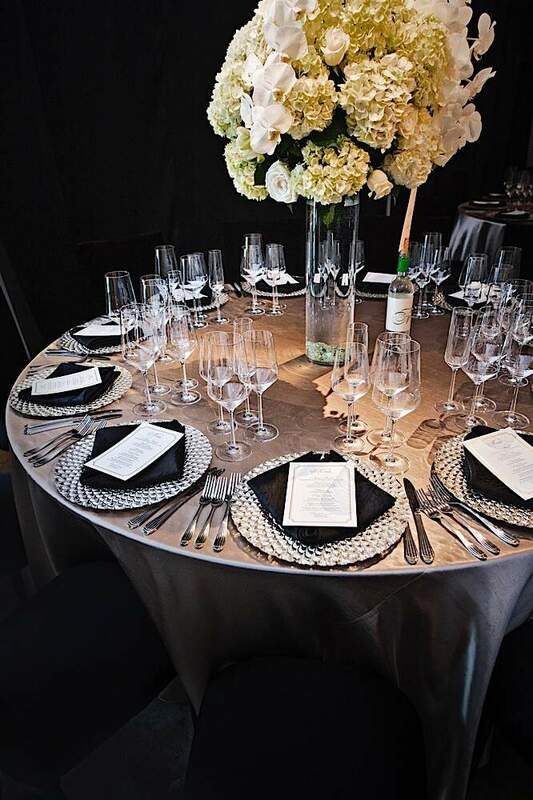 Whether you need an intimate setting or more of a party or public display, we can organize and manage the details, allowing you to focus on each other. The only remaining detail is for her – or him – to say YES! While you are here, check out our award-winning wedding and event floral & decoration services. Donnie is not just a celebrity wedding planner. He is also one of the most respected wedding decor specialists. 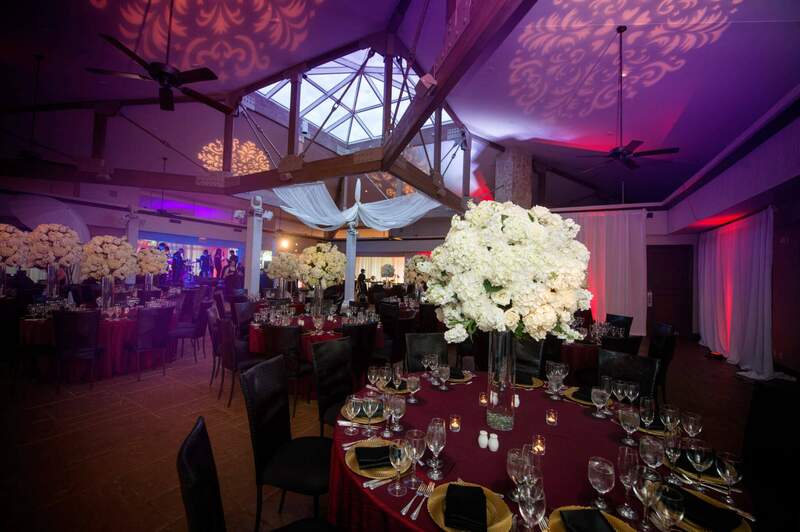 Will your event be in a ballroom, a private residence, or a park? Will you require tents, tables, or chairs? Perhaps you are in need of luxury linen and tabletop accessories to create the perfect dining experience for your friends and family. One thing for sure, you will need floral designs that command attention. Five Star Floral Design and Events by Donnie Brown is one of the most famous design teams in the world. So, why not take advantage of these creative minds when you need only the best. Color, light, and texture are at your fingertips – right here at Donnie Brown Weddings and Events. Every guest invited costs a certain dollar amount. For every person there is food, a chair, a percentage of a tablecloth and centerpiece, lighting, china rentals, a napkin, etc.